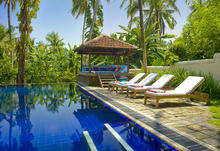 View and book from over 10 villas from 345 USD per night. Book with peace of mind with our Price Guarantee and local customer support. This beautiful cottage offers breathtaking views of Koggala Lake and is just a 10-minute leisurely walk to the beach, located 4km away from Koggala Airport. Located In Midigama, This Property Consists Of Two Separated Bungalows Which Will Give You Quirky Modern Eccentric Beach House – With All The Luxuries. This classic 2 bedrooms villa sets close to the beautiful beach and has a private swimming pool and lovely garden. 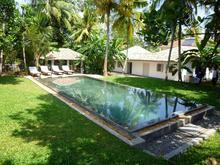 Located in Ahangama, 4 km away from Koggala Airport. 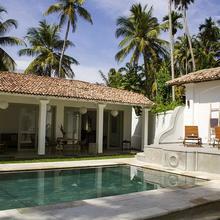 A fully refurbished period property in the village of Ahangama, set in a large walled tropical garden 30 minutes from the historic town of Galle and 500 m from the beach.